A £3.1 million revamp of a former home of Charles Dickens, aimed at giving the impression that the great author has just “stepped outside”, has been unveiled. The Charles Dickens Museum, in Bloomsbury, central London, family home to the 19th century genius between 1837 and 1839, will reopen on Monday after undergoing major renovation work. 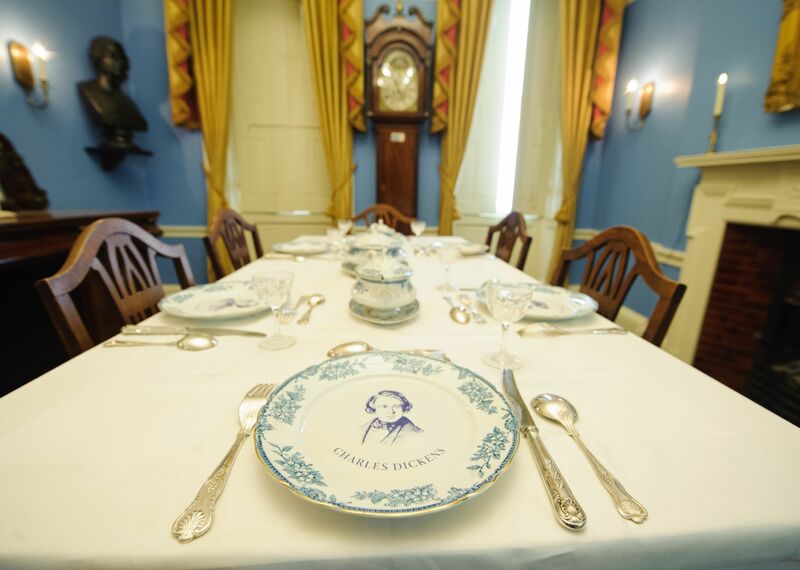 Visitors will be able to tour Dickens’s dining room, complete with place names for famous visitors such as William Macready, the great Shakespearian actor of the time. and to see Dickens’s marriage licence. His original writing desk and his reading desk, designed by himself, are among a series of items and documents on display. The museum includes photographs on display to the public for the first time of the 1865 railway accident in Staplehurst, Kent, in which Dickens was involved. It will also include costumes from the recent adaptation of Great Expectations, including Helena Bonham Carter’s Miss Havisham and Ralph Fiennes’s Magwitch costumes. The redesign, which opens the attic and kitchen of the house for the first time, has transformed the museum, first opened in 1925, from being viewed by visitors as “atmospheric but tired and slightly shabby” to reflecting the house in its original state, director Florian Schweizer said. He said the redesign included detailed work studying the wallpapers of the time portrayed in paintings and illustrations. The museum does not use traditional signs – instead using booklets, modelled on the instalments written by Dickens and audio guides for visitors. 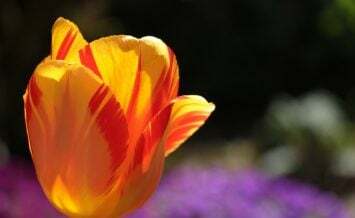 He added that the museum intended to convey the “ingrained” theatrical side to Dickens’s nature and his taste for bright clothing. The house is now accessible to wheelchair users in all areas apart from the top floor – with touch screens available for viewing this area on the floor below. The renovation comes in the year that marks the 200th anniversary of the birth of Dickens in Portsmouth, Hampshire.